The purpose of this post is just to look at the difference between a fake and an authentic Mulberry bag. 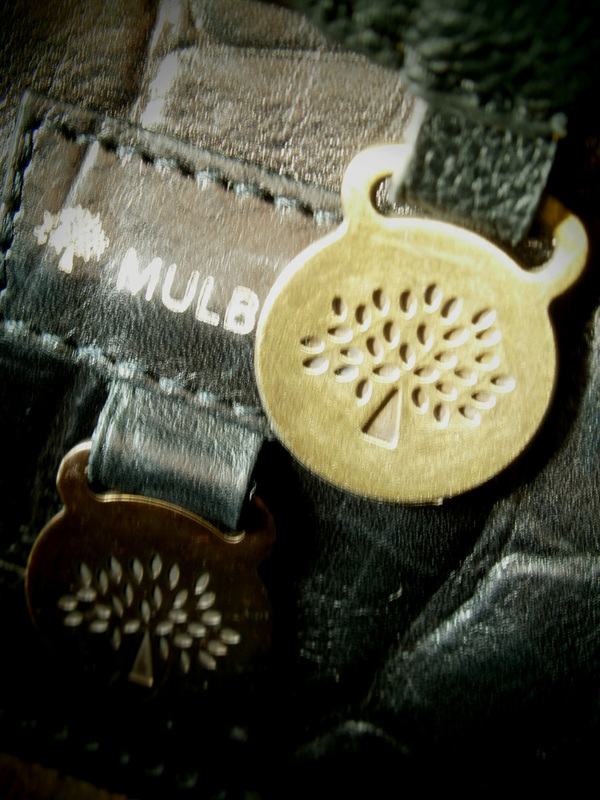 I have grown an affinity with it, especially reading online on Mulberry’s humble beginnings in England. But yesterday, I bought a secondhand fake Mulberry Alexa from a seller here in the Philippines with the intention of getting that turn lock hardware in the postman’s lock for my Mulberry Bayswater. Upon inspecting the item, I saw the stark difference between the hardware of an authentic and a fake Mulberry bag. It was my first opportunity to closely handle and inspect a fake Mulberry and I thought this post might be of interest to new Mulberry lovers out there.